It's been quite some time since we wrote here before, traveling around the states for trade shows and meeting great people introducing them to the smart and classy way to serve their next party. It's been great meeting Food Service operators, Distributers, Caterers, Party Planners, event cordinators and last but not least the chefs behind the great food. When a chef comes in to our trade show booth you can see the inspiration immediately kicking in, their already making their plans what to serve on what dish, this will go great with the appetizers and this will go great for the outdoor pool party we're doing next week, it's really amazing and inspiring to be with these great people that put their heart and soul in these great tasting foods. With party planners alike, they need to review the color scheme and patterens which will match for what party and they have got everything worked out to the last detail, they even have plan A, B and C! So much time and effort goes into preparing these plans and designs, it's really amazing. 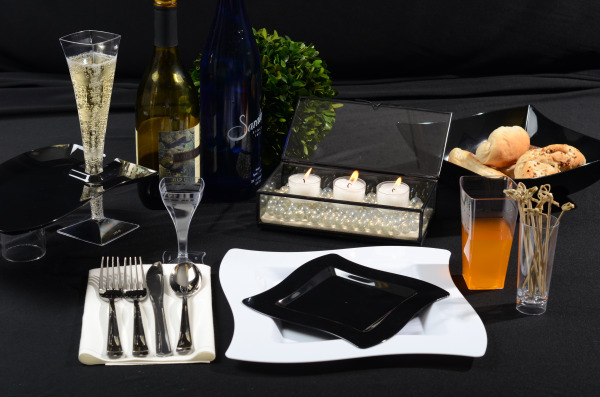 Speaking of preparations, we're now going into the holiday seaso and it is the perfect time to stock up for your customers with all our disposable products that would work well with any upscale party or event. Whether you're going for a wedding or even a holiday family get-together, we've got the perfect product that will be the talk of the night (after they've spoken of the great food). All the above 3 plastic disposable dinnerware collection are truly upscale, high quality and high gloss products that will replace the real expensive china with a blink of an eye. Avoid the hassle of dish washing, spoil yourself to many different styles and color and not having to stick to one color and design. 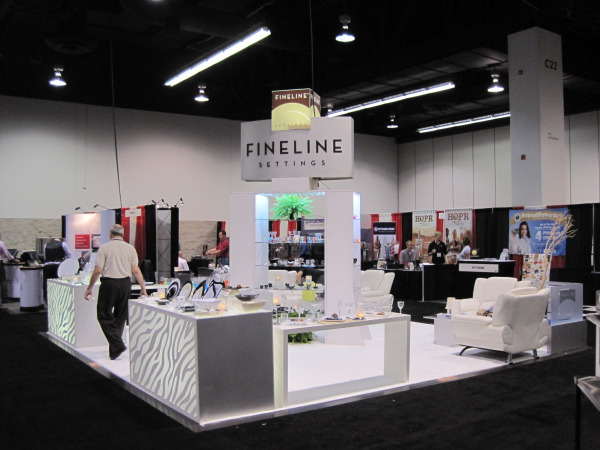 Check out our website www.finelinesettings.com fo much more information. Should you need any additional information or if you would like one of our sales reps to contact you, please don't hesitate to let us know so we can take care of you right away without any hesitattion. We're looking forward to providing you with great quality products and service.